Did your doctor tell you to get out and get more exercise? Ours did. But, well, we thought we should take it easy to start with. Don't want to hurt ourselves over-doing it, do we? 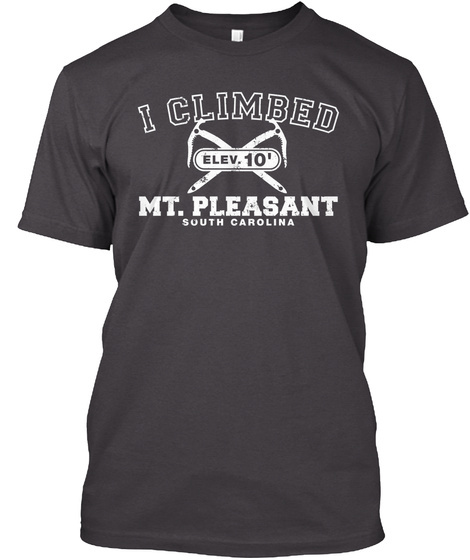 That's why we decided to take on mountain climbing in the Lowcountry. Really. You should, too. 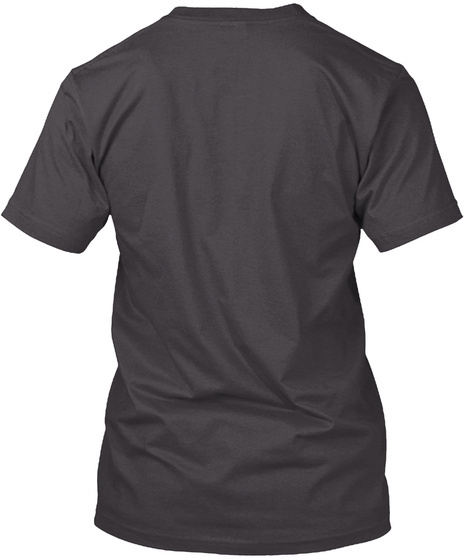 This sporty design is lightly distressed, so as to say "Yeah, I did that. Just not in the recent past." Plus, it comes in unisex, women's, long sleeve, and hoodies. 77 sold, last day to order!